I thought I would kick off 2017 by doing something out of my comfort zone and entered the International Association of Professional Birth Photographer’s annual competition. I was lucky enough to photograph 2 births last year and even though I’m under no illusion I will win, I thought it was a fantastic opportunity to highlight how wonderful an experience it was. In the UK birth photography is definitely not something that gets attention (not compared to other parts of the world anyway), its such a shame because birth is something that is so natural and such an awe inspiring sight to witness, I still don’t see why in the UK it feels so shut away! I’m not sure why labour and the birthing process feels so secretive in this country when really we should be celebrating it. Hopefully this will start to change in the near future as all of us moms should be so proud of birthing our babies. 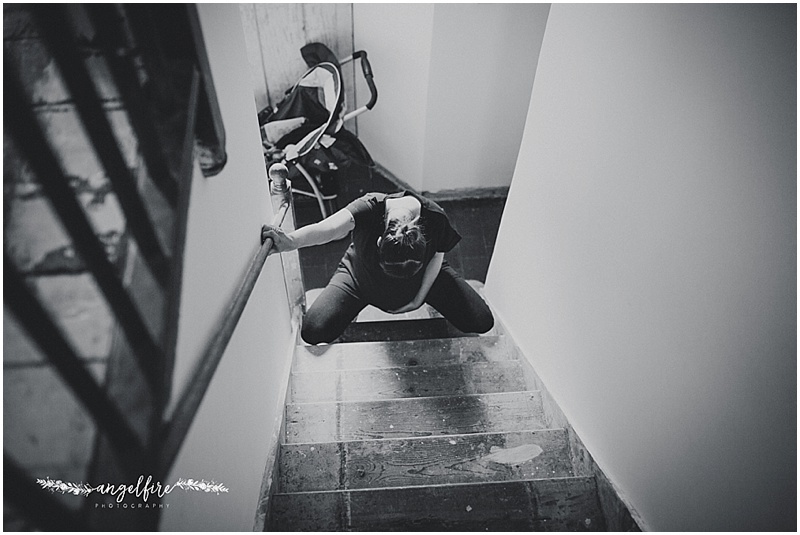 I found in my own experiences that there is so much fear surrounding birth and labour because when you are a first time mom you are walking into the unknown! 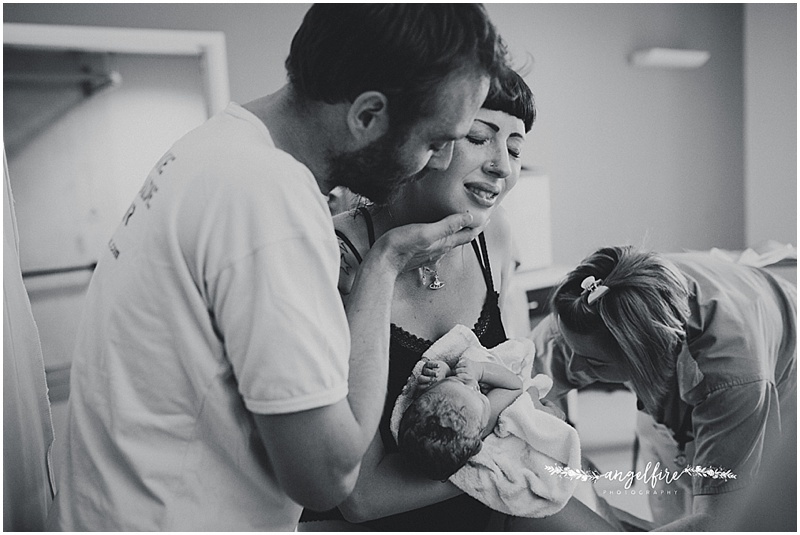 Birth photography won’t be what every mom to be wants but maybe competitions like this one can break down a few walls and show what a beautiful experience it is. You held the world in your arms tonight. Angelfire Photography specialises in birth, newborn, baby, family, child, maternity and wedding photography in West Midlands, England and surrounding areas including but not limited to Stourbridge and Birmingham.